I saw this little girl's dress back and loved it! Then I was equally delighted to discover that a tutorial accompanied it! 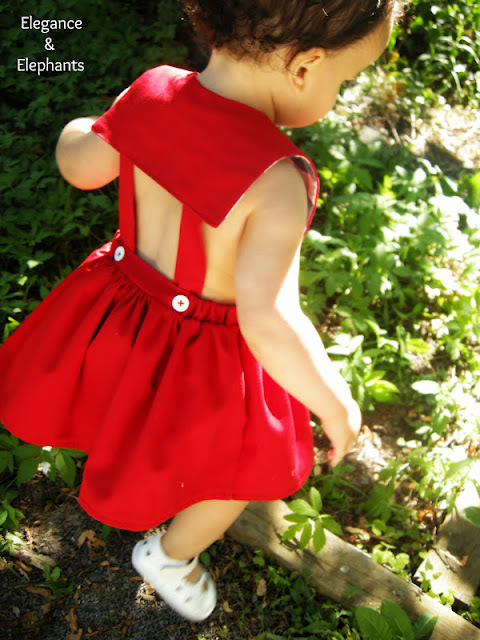 The dress is created by Elegance and Elephants who did a guest post at Melly Sews. See tutorial here. seriously precious! i can't wait to try it out!